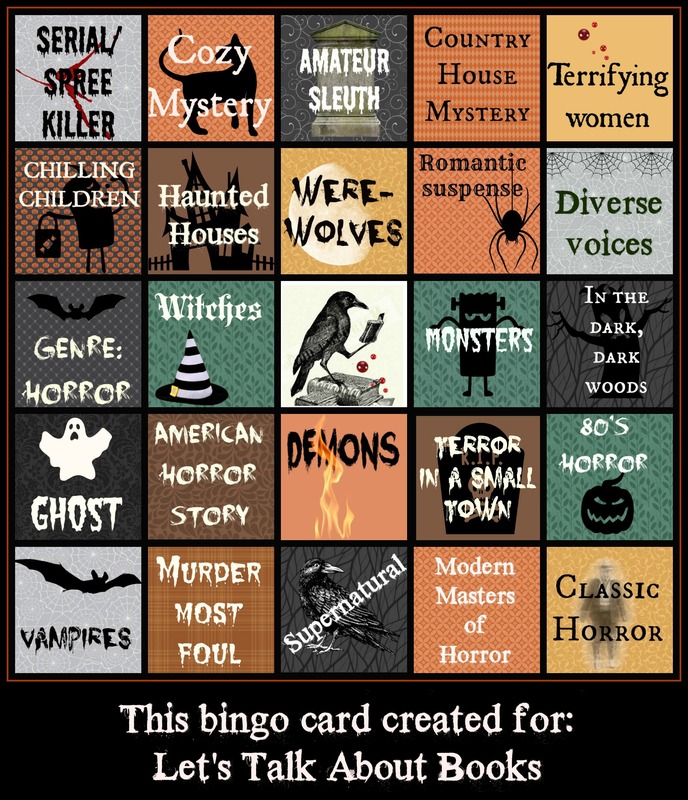 Got my Bingo card! So pumped to start! Also, do you know what this means?